A landmark of luxury in Lexington. 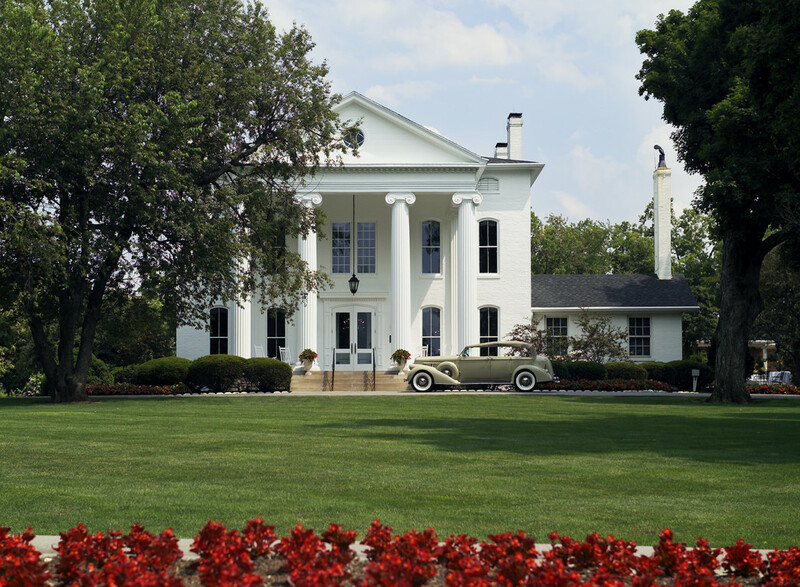 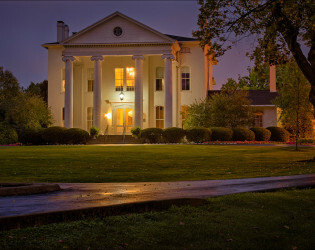 Heart and history unite at this 19th century antebellum manse, a marvelous Kentucky mainstay. 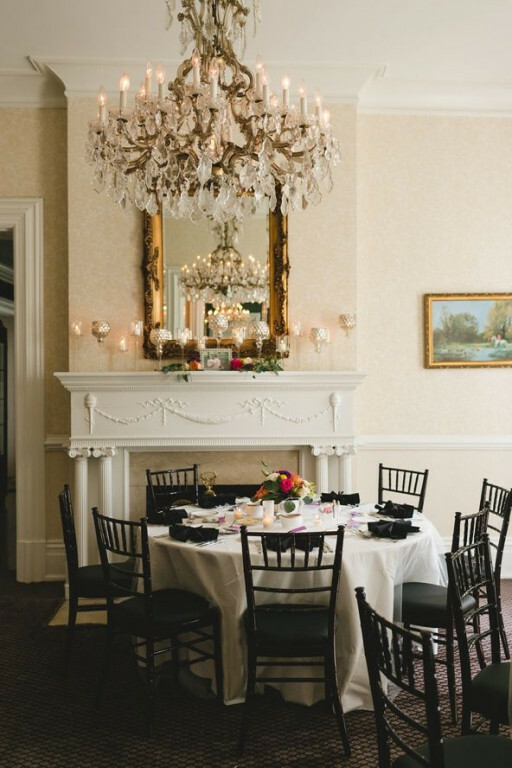 Crystal chandeliers and rare antiques will add a little sparkle to any soiree hosted at this gem. 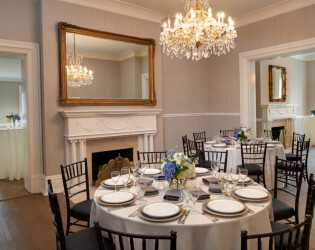 Experience a newly restored Mansion at Griffin Gate. 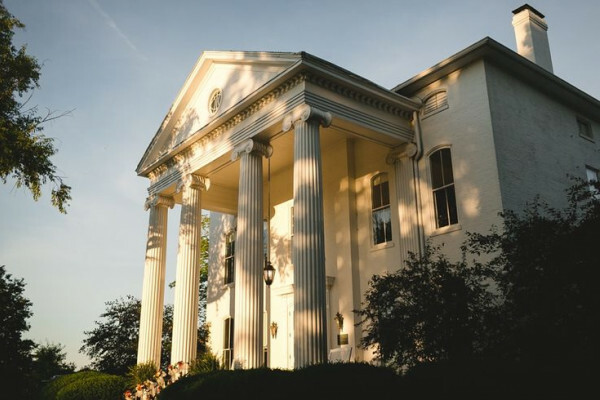 Our 19th century on-site Mansion is Lexington's landmark of good taste. 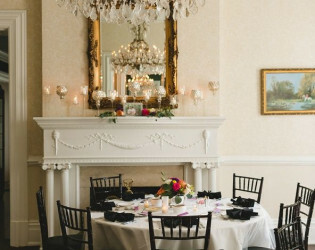 Only at The Mansion will you and your guests enjoy exceptional cuisine served in our historic 19th-century setting. 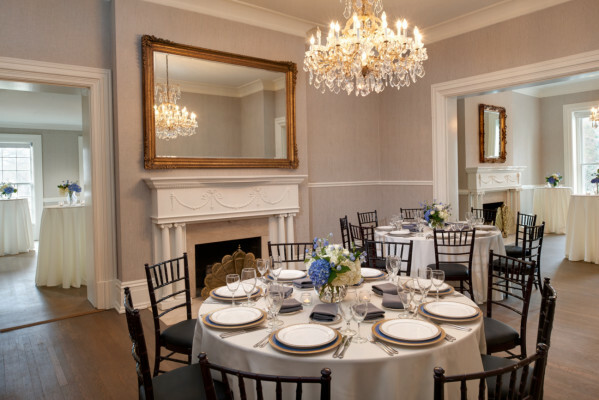 Crystal chandeliers and rare antiques provide an ambiance for gracious events that is complemented by our professional staff. 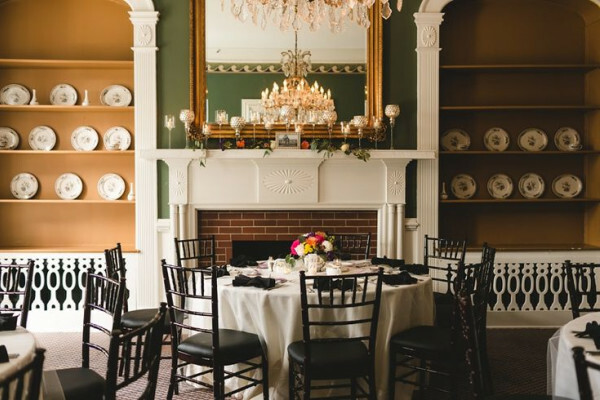 This historic two story antebellum mansion has undergone a succession of distinguished owners and architectural improvements since it was first built over 150 years ago. 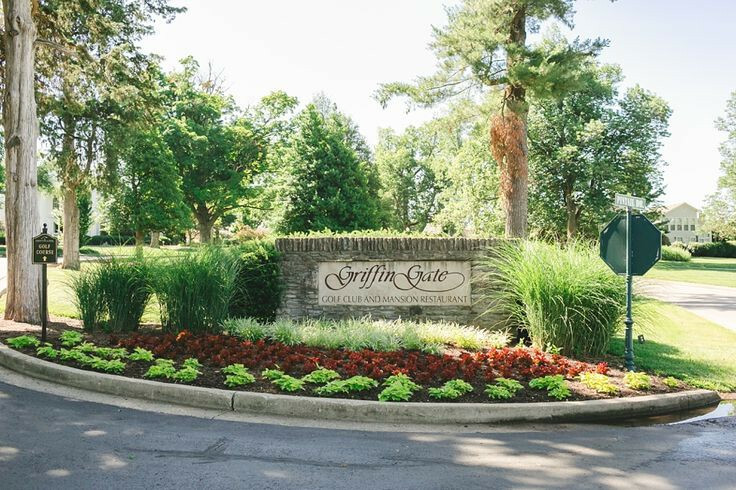 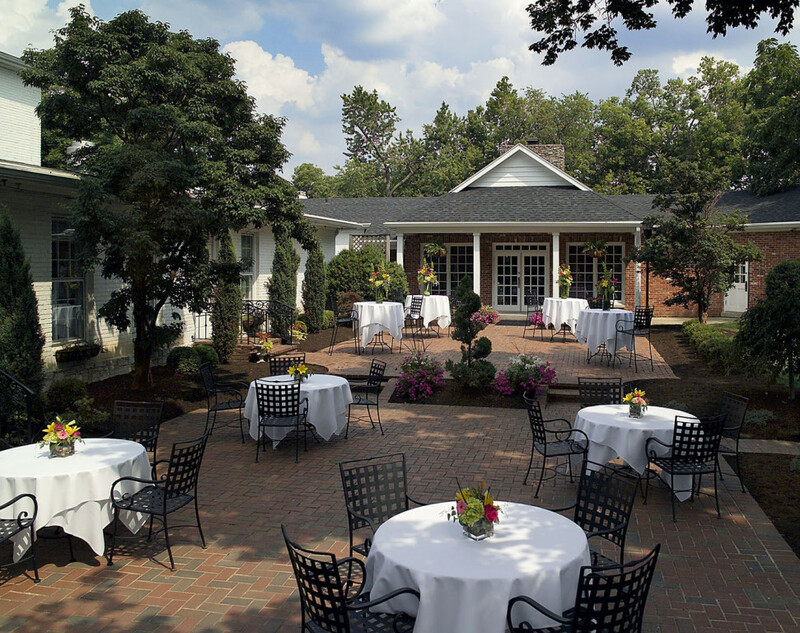 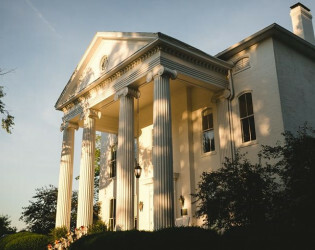 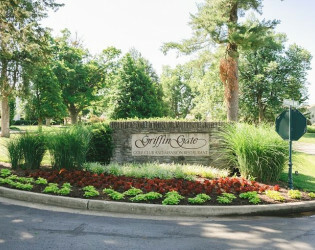 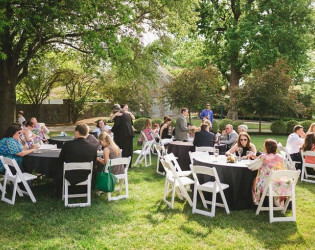 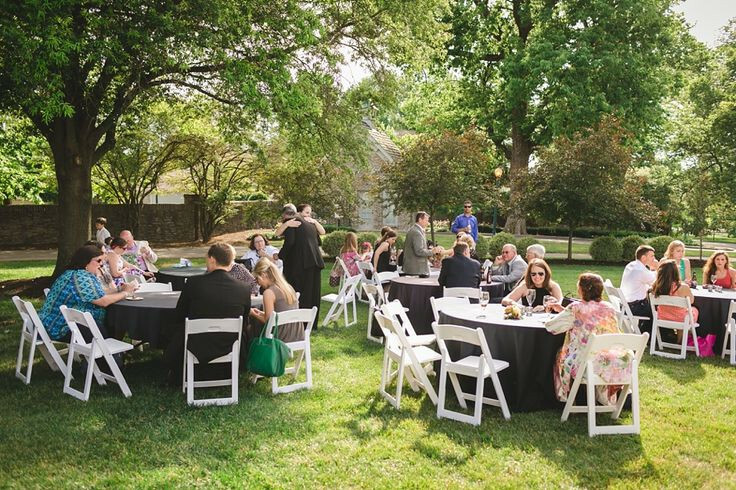 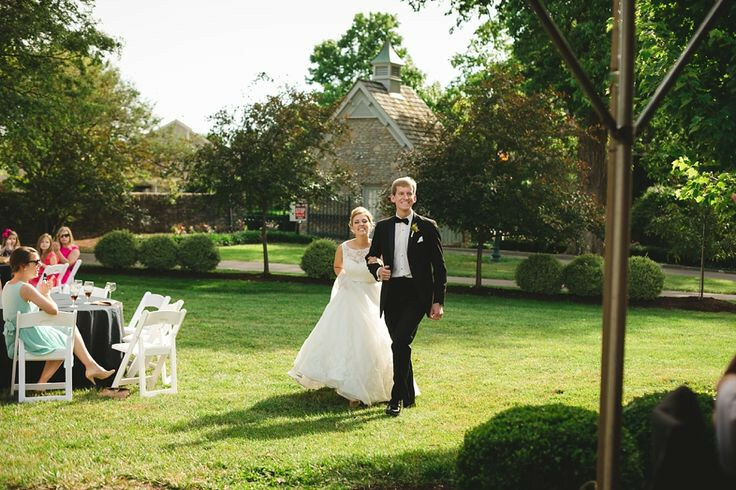 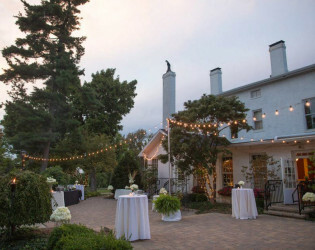 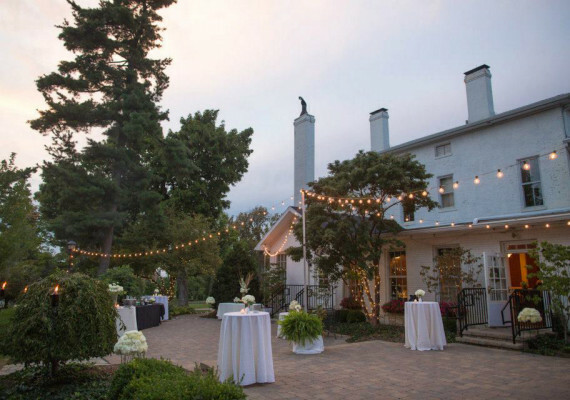 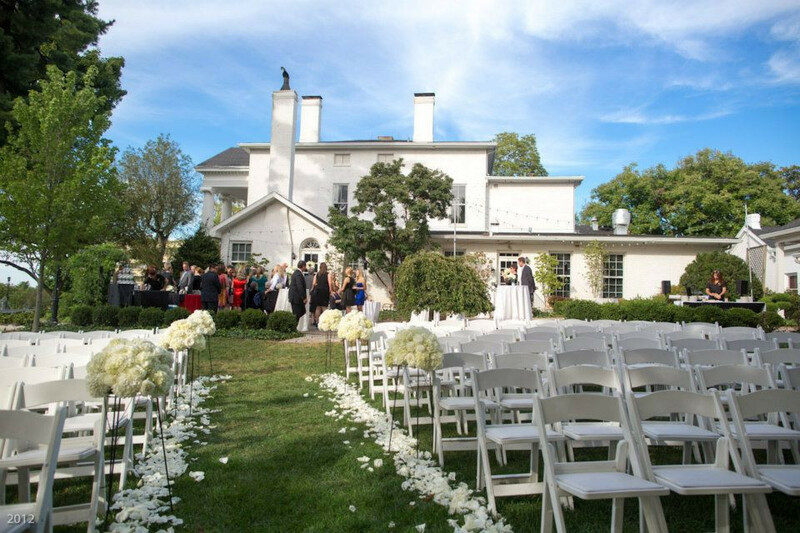 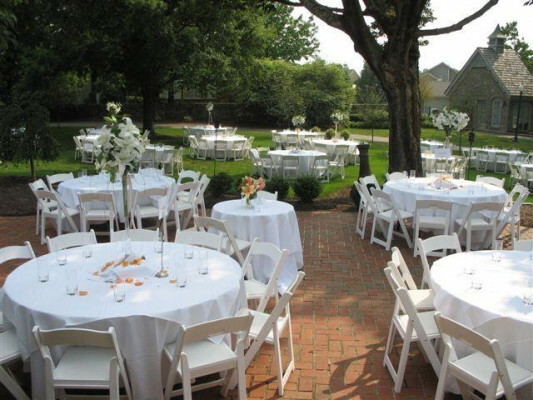 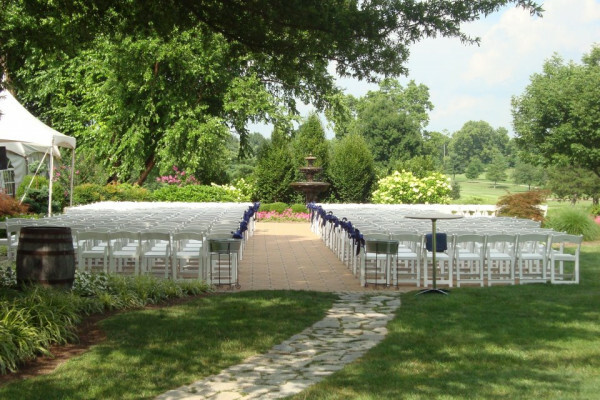 Beautifully situated atop a grassy knoll, The Mansion at Griffin Gate Marriott Resort & Spa offers far more than any other venue in or around the Lexington, Kentucky area. 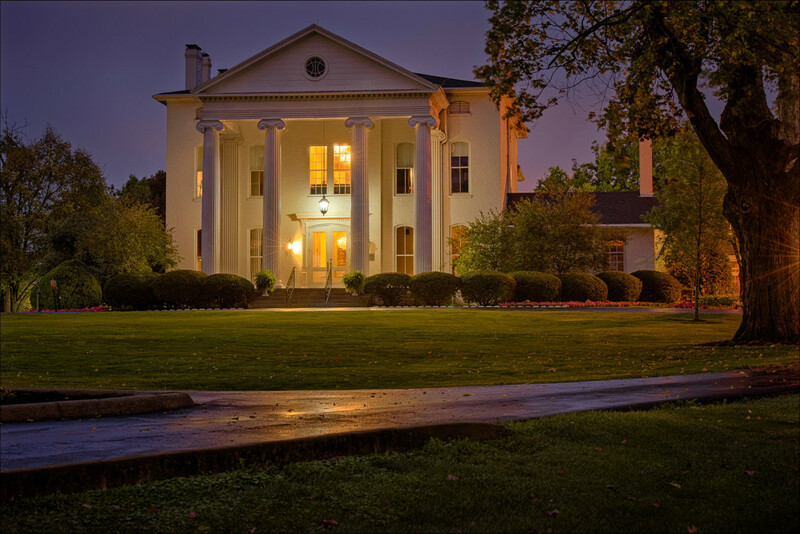 Historic 19th Century antebellum mansion, recently restored, set upon 200 acres of beautifully landscaped grounds. 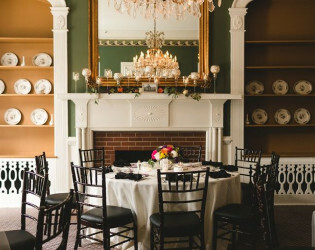 The interior, furnished with antiques, paintings, polished fireplace mantles and twelve crystal chandeliers, evokes an atmosphere for gracious and relaxed dining. 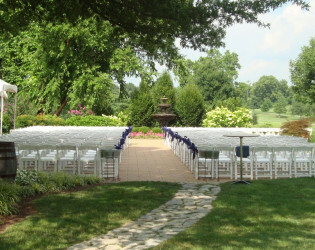 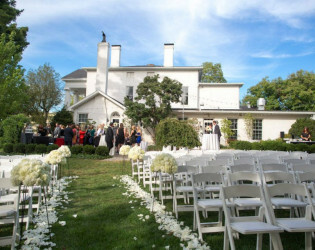 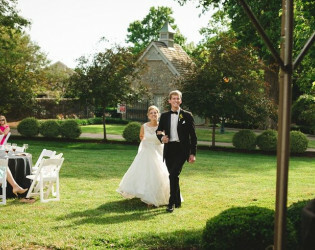 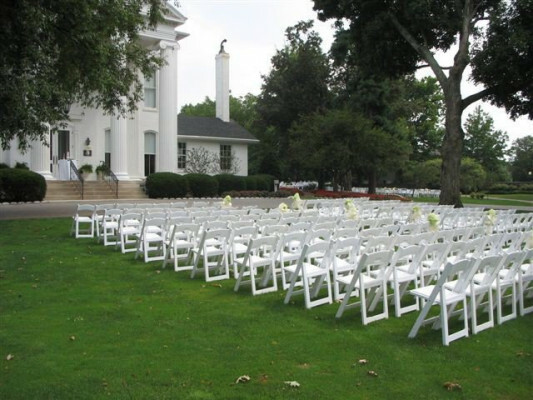 Outdoor ceremony location on the lawn overlooking the antebellum mansion and the beautifully landscaped grounds. The resort is within walking distance with discounted group rates available.